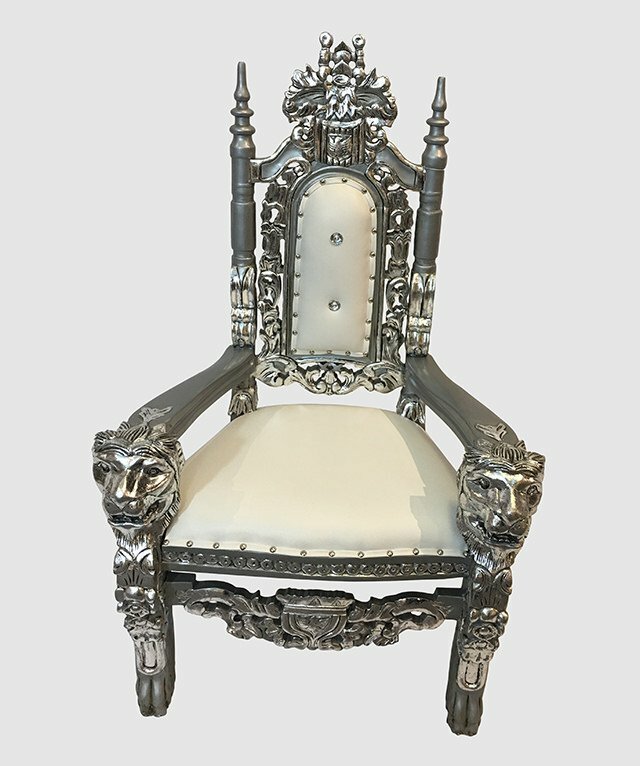 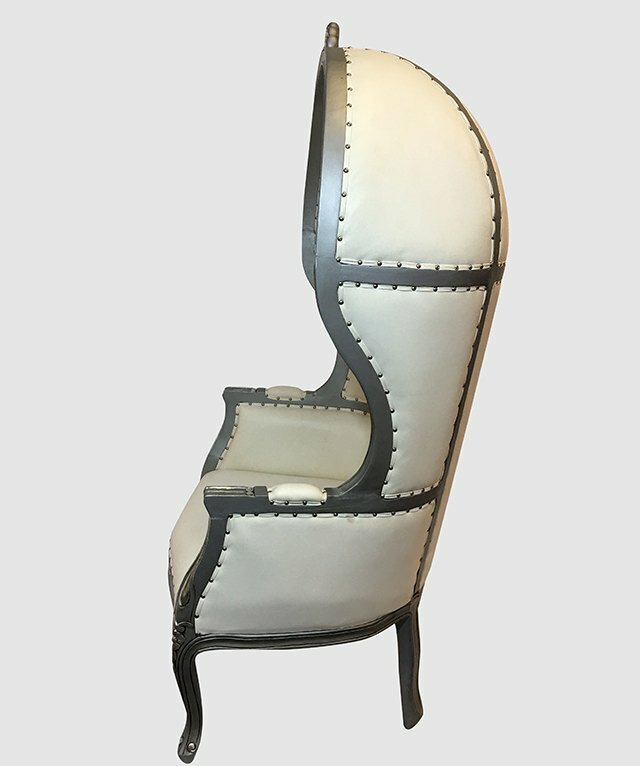 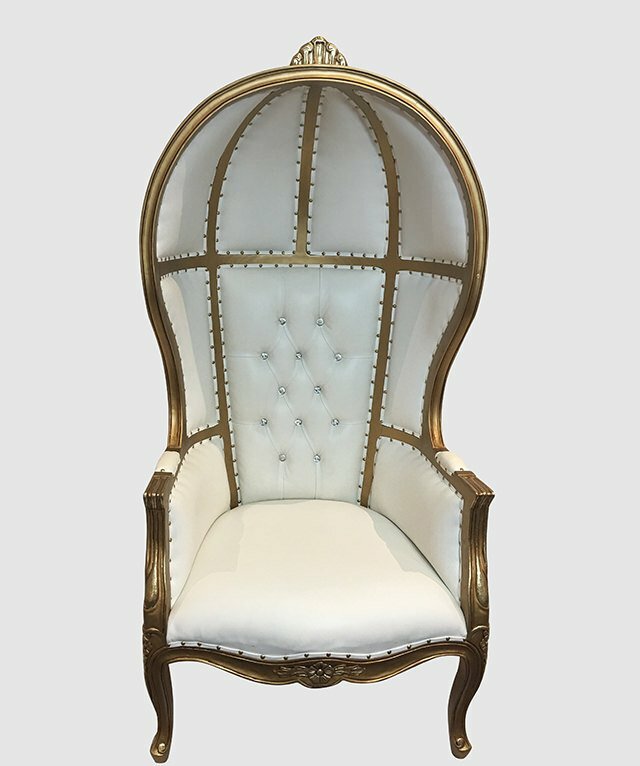 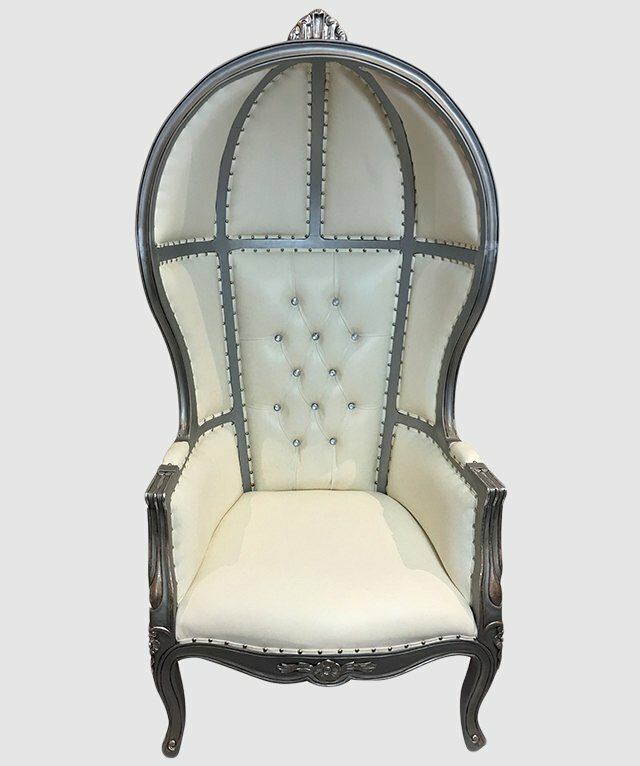 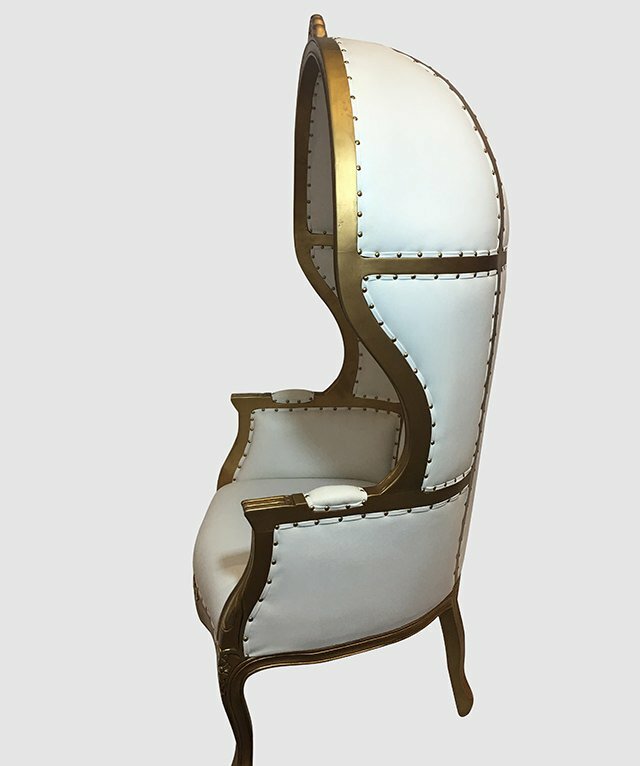 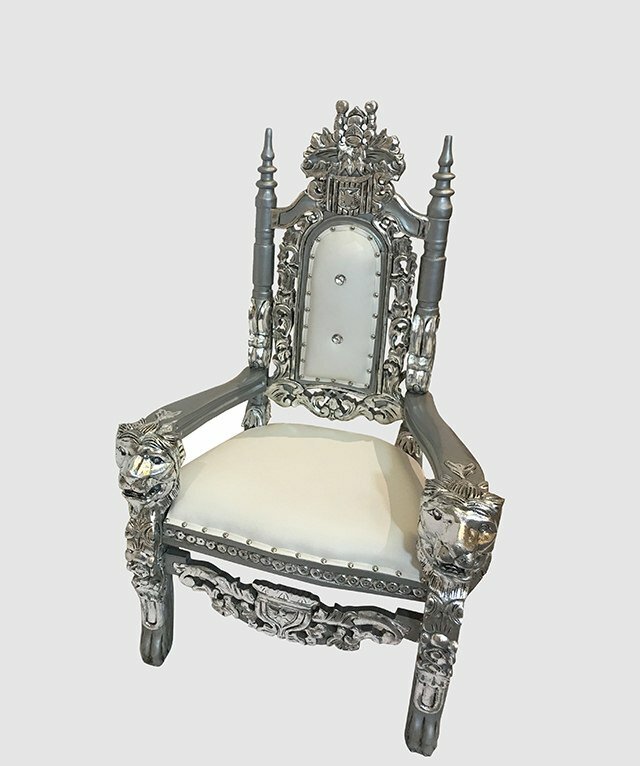 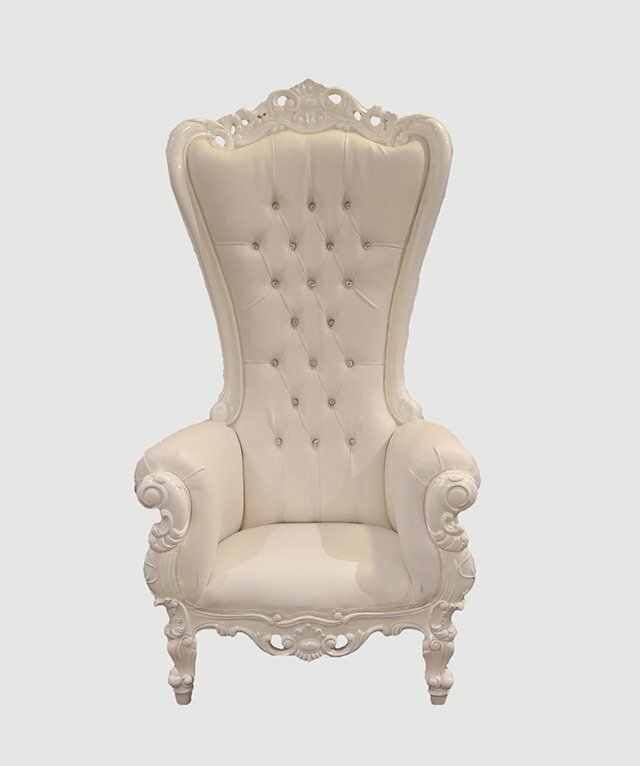 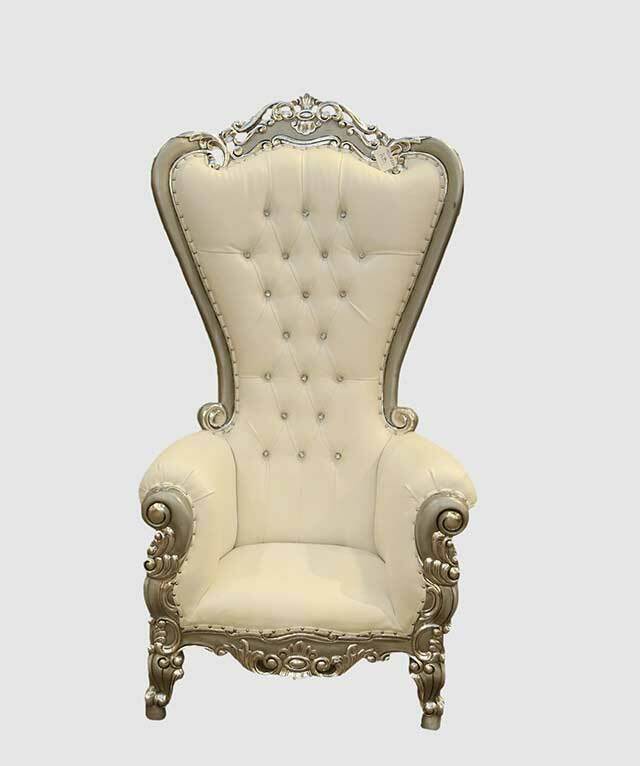 The epitome of elegance, this White on White High Backed Throne Chair is a true timeless classic. 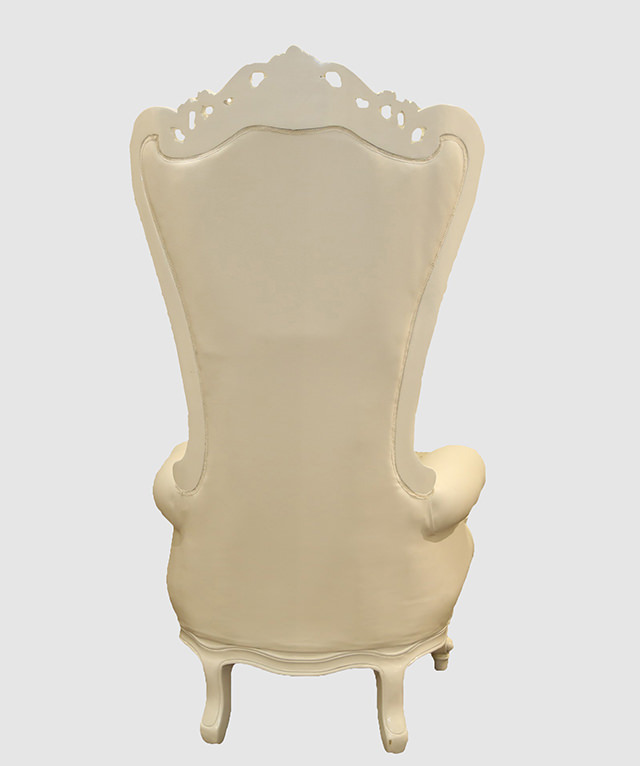 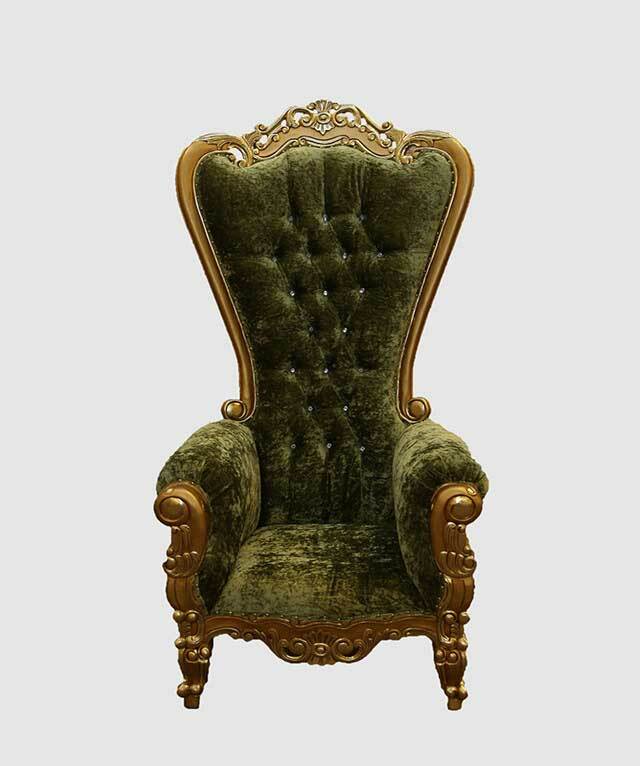 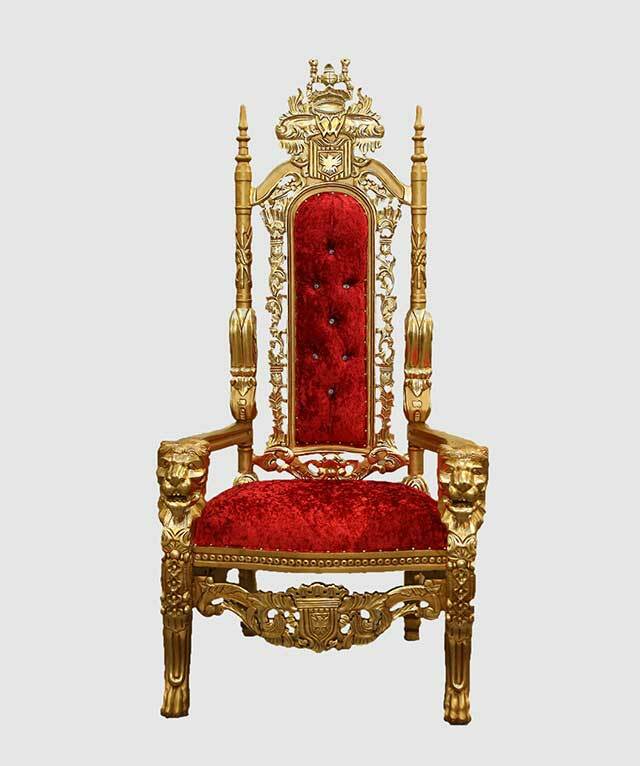 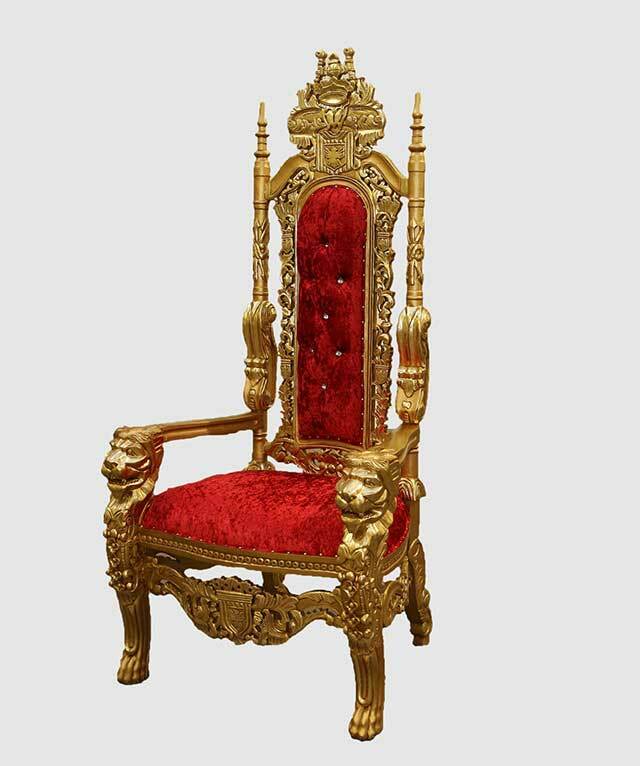 Beautifully carved from sturdy mahogany, it arrives good-to-go and is fit for a queen. 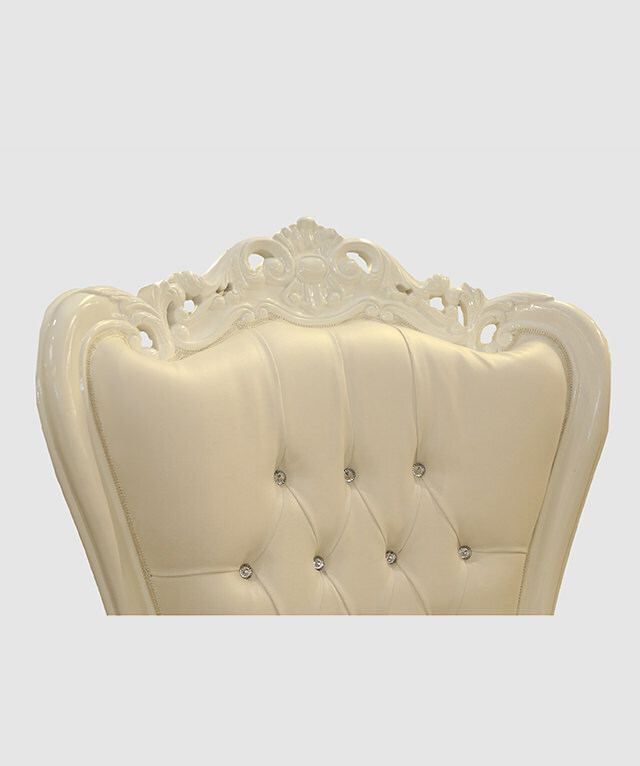 Its details are enhanced by a glamorous white finish, while the high-seated back brings the perfect support. 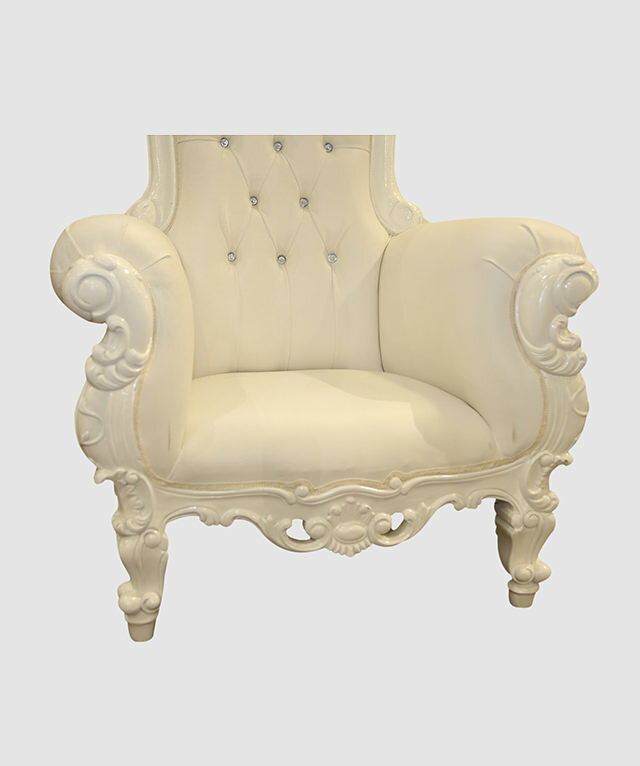 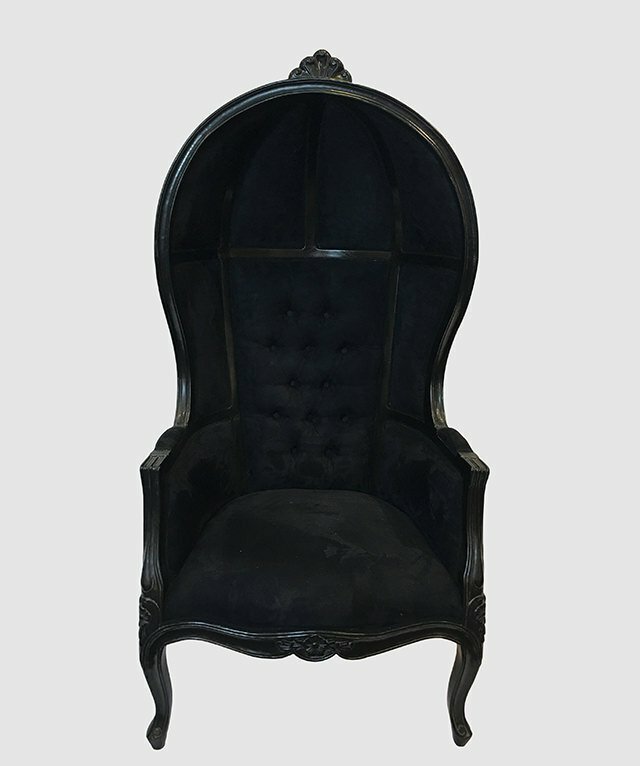 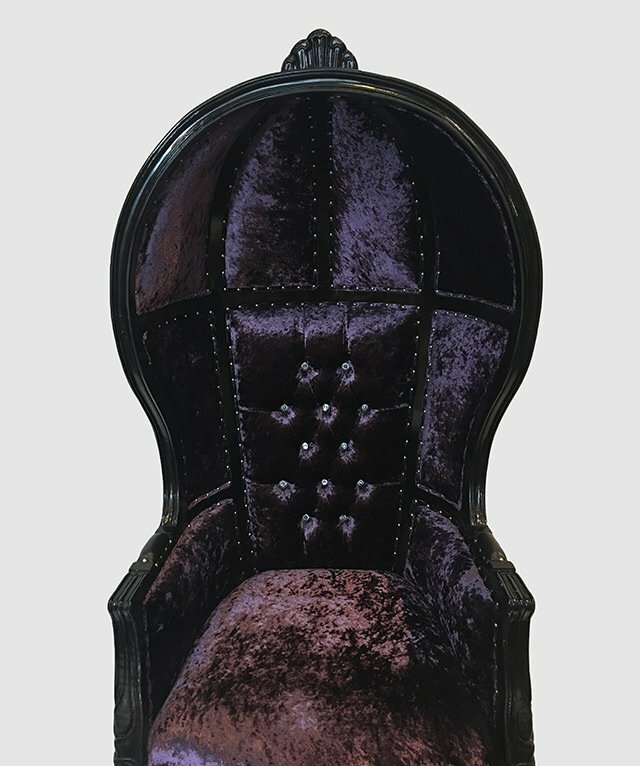 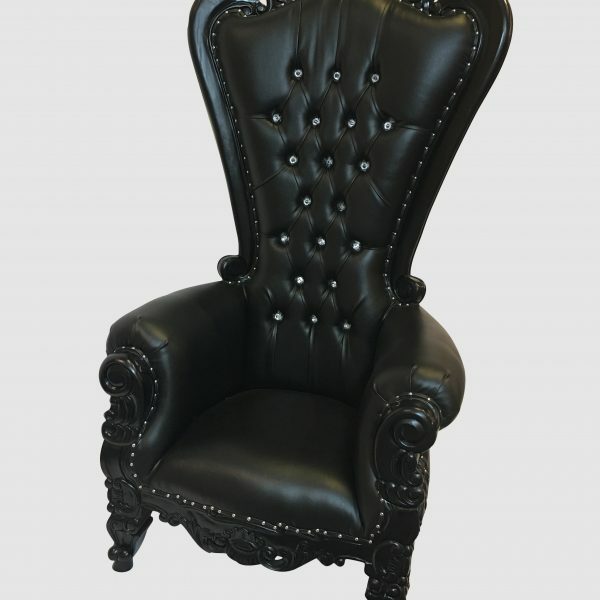 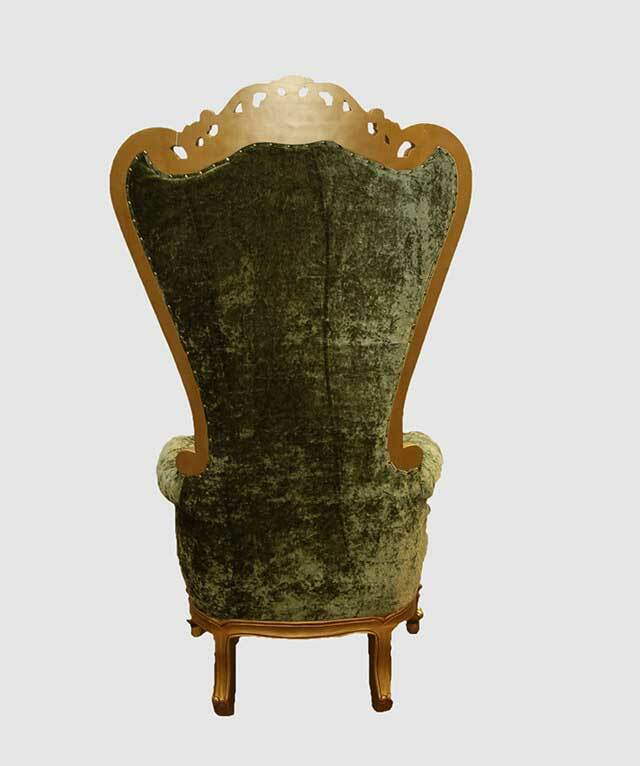 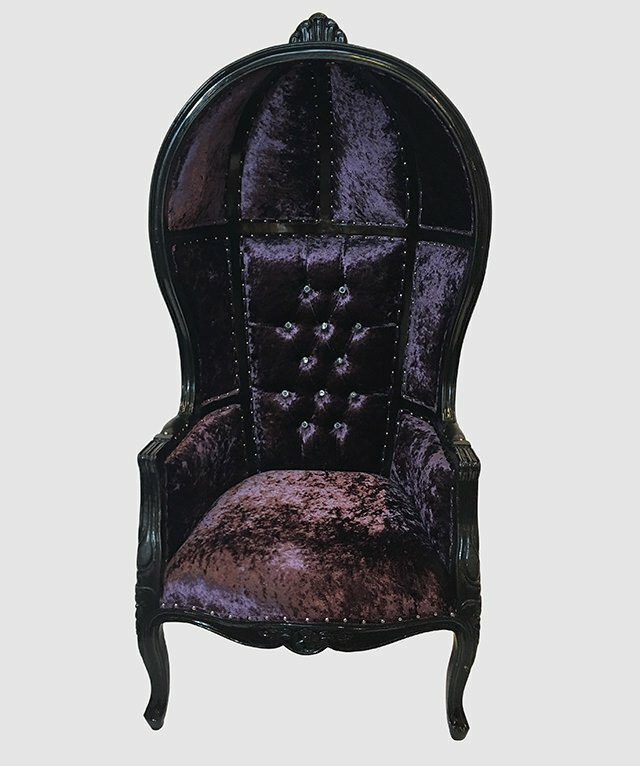 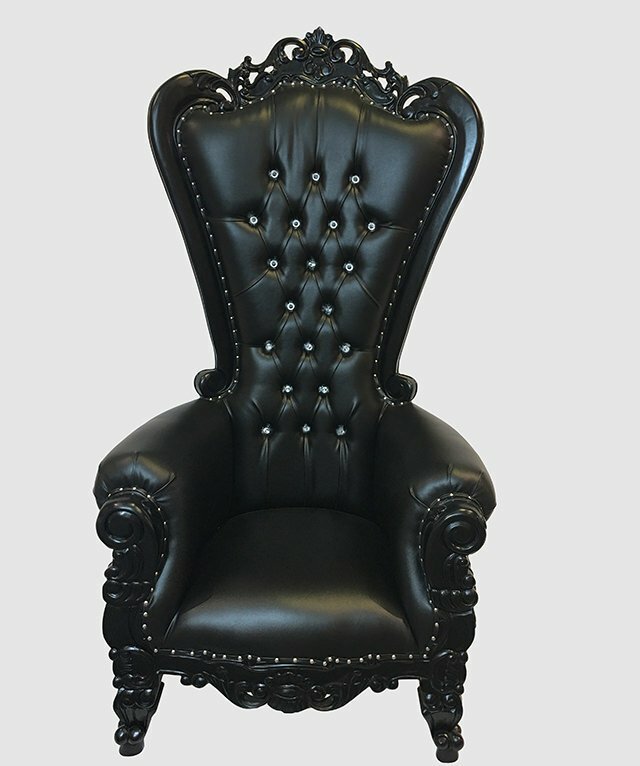 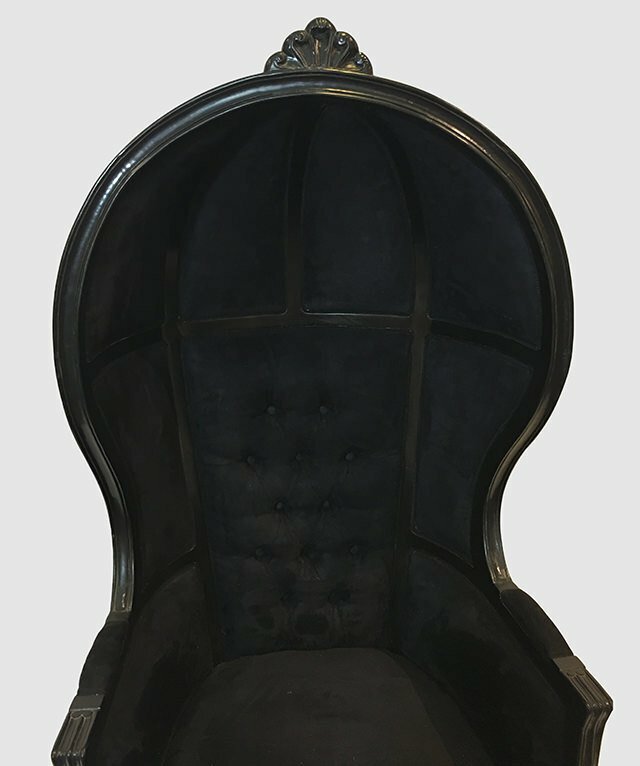 With its luxurious curves and elaborately carved legs, it adds the final flourish to almost any interior. 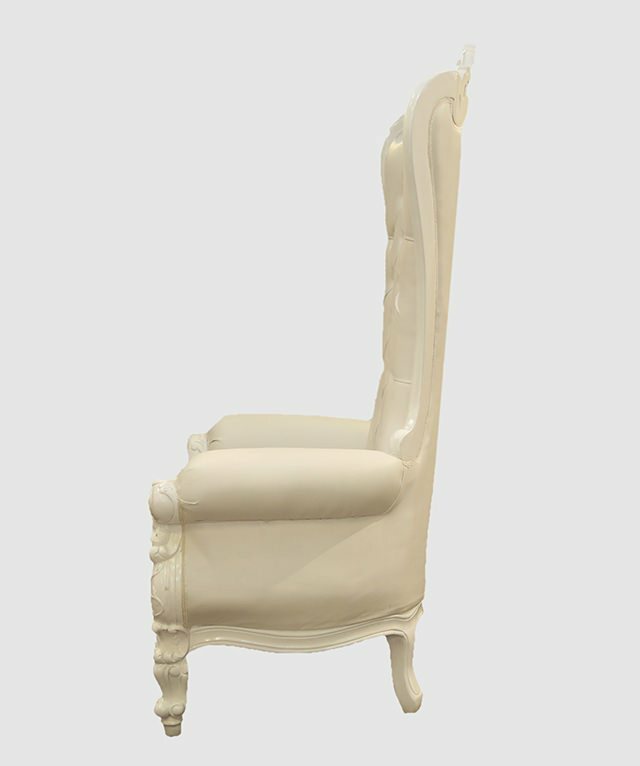 Perfect for indulging those moments of grandeur, this white on white chair is truly majestic.